The tech media would have you believe that Silicon Valley is ground zero for innovation and web development. 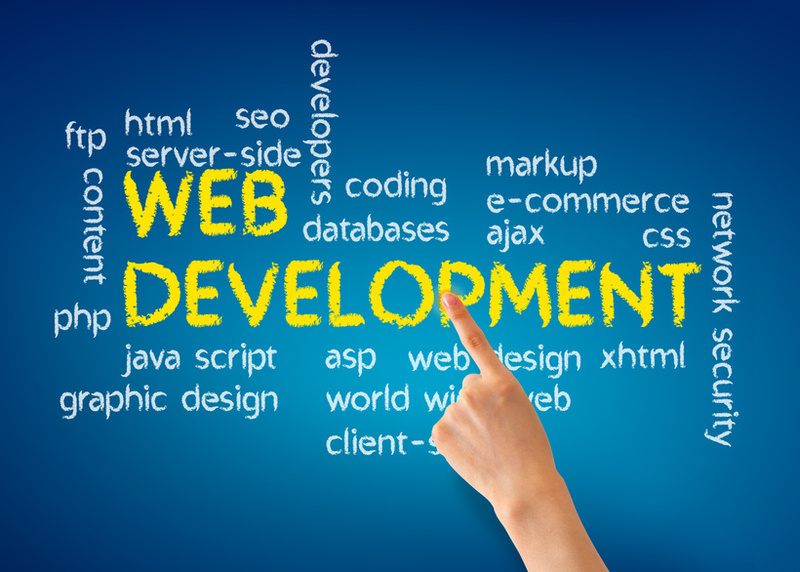 But working for a web design company in Denver, which is in the midst of an economic boom, gives us a unique perspective on the way web development trends affect real businesses and the people that own them. Looking back on website design in 2015, one major trend stands out — the rise of Click To Call marketing. So Just How Big Was Click To Call Marketing in 2015? In May 2015, Forbes reported that Facebook, Google, and Bing were squaring off to compete for a $4 billion Click To Call mobile ad market this year. And this October at the SMX East search marketing conference in New York City, digital marketing experts calculated that total Click to Call influenced commerce will total about $1 trillion (yes, trillion with a T) by the end of 2015. That number could double over the next five years. Eagle-eyed consumers may have noticed the proliferation of pop-up boxes within conversion pages this year. These boxes don’t open the dreaded pop up window, but simply an icon bar within the page. This box encourages the reader to call the number on the screen to reach a real-live human being. Other forms of Click To Call marketing target mobile Pay Per Click ads, trying to convert mobile search traffic to incoming leads. Perhaps that’s why 37% of consumers are now far more likely to patronize a mobile-optimized site, and why 54% of consumers report that it is easier for them to find information on mobile-optimized sites. We know that the majority of American consumers own a smartphone (64% as of October 2014), and increasingly consumers are performing local searches on their mobile devices. Click To Call Marketing has become such a major focus of website design in 2015 for a simple reason: it represents an intersection of things like SEO, eCommerce, mobile search, and PPC ads. The easiest way to convert online traffic into leads? Get them to actually pick up the phone and call. That’s why more and more website designers are subtly updating pages to encourage visitors to place a call. This can help convert search traffic, mobile traffic, and PPC clicks into those precious incoming leads. In 2015, Click To Call marketing is one website design trend you can’t afford to ignore any longer. Previous PostHere’s 3 Tips For Choosing The Best Web Design Themes in 2016Next PostHold Up, Can Anyone Really Dominate Facebook With a $5 Ad Buy?